The Libyans, in their everlasting costly civil war, seem to act as underage youths more inclined to settle their juvenile disputes and delinquency bouts with fist fights than verbal punch ups of political negotiations and wrangling. In reality, it is a disturbing psychological issue which makes one wonders whether they are a nation-state or merely a collection of unruly desert tribes reveling at the idea of invading other tribes, shaming their women and taking spools of war. They are based in Tripoli and have formed a government recognized by the international community because it is the result of the Skhirate Agreement of December 17, 2015,iii negotiated by the UNSMIL under the aegis of the UN. This government has failed to get all the protagonists in through negotiations and acts as the only legitimate political force in the country and on top of that incarnating God’s will. The head of the government Fayez al-Sarrajiv acts more like a militia leader than the country’s Prime Minister empowered to unify the country and is not doing what is necessary to get all Libyan politicians behind him. They are to be found in Tobruk under the erratic leadership of the 73 year old retired military strongman general Khalifa Haftarv who has only one thing in mind chasing the Islamists from power and establishing an al-Sisi like form of government totally controlled by the army and where the Islamists and democrats will have no place whatsoever. The West might accommodate itself with such a government like in the case of Egypt for security reasons but they will never accept it fully on its face value. Haftar has good relations with the Americans and the CIA and is trying to balance that with good ties with Russia, lately. The Zintan tribe liberatedvii Seif al-Islam Qaddafi on April 12, 2016 after his death sentence by a Tripoli courtviii was quashed by the Tobruk government with in mind, probably, allowing him to play a major political role in the future Libya. So, in many ways all the present factions in Libya are currently reacting to each other’s moves in a tribal manner, which is an innate impulse. 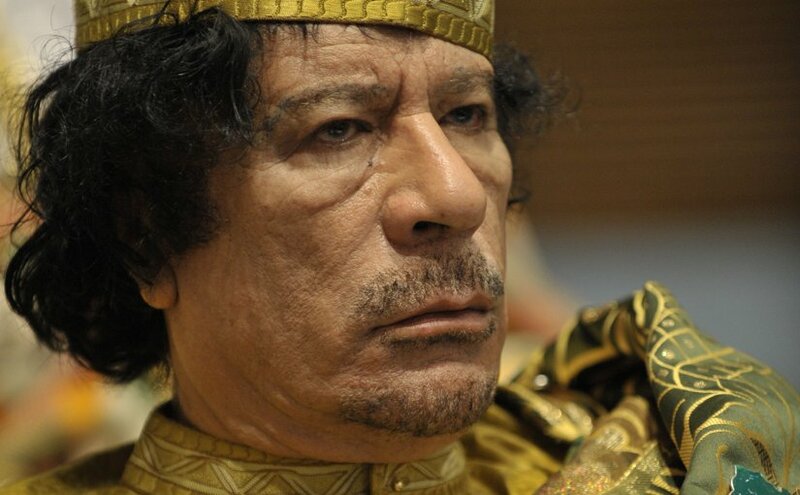 Hardly anyone thinks of Libya as a country, for the time being.x Under Qaddafi, it was a country because he had megalomaniac designs at the Arab, Islamic, African and international levels. Libya is seriously facing disintegration into three taifa-type states;xii Tripoli, Tobruk, and Zintan and, maybe, even more. So far the Libyans have been relying on external parties to unite them: Washington, Brussels, Rabat, Algiers, Cairo, UN etc., to no avail because of their underlying underage behavior and their pig-headedness. Somehow these countries have given up on them, for now, in spite of the wealth of the country and various business opportunities. 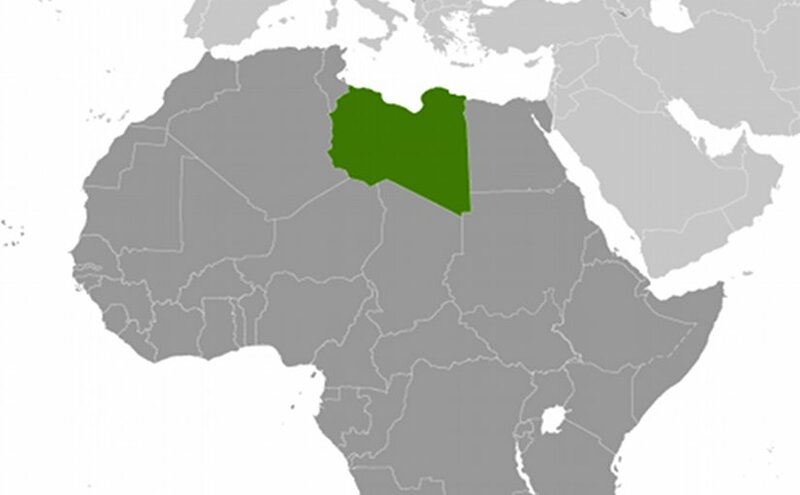 Libya is an oil-rich country,xiii it has a small population (6.278 million (2015) according to the World Bank). So it has the means to feed its entire population if the wealth is shared equally outside of any tribalism and personal interest. What the Libyans need now urgently is: Libyan to Libyan dialogue in Libya. Would they heed this piece of advice? Only time will show.